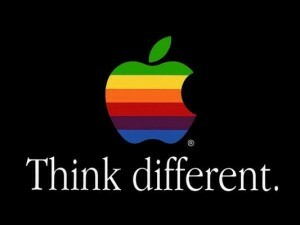 Steve Jobs was a demanding, ambitious, creative man. I love people like that. I admire him more for those characteristics than for his actual successes. Working with folks who act on their dreams is the best part of this little job I’ve created for myself.